The second instalment of recipes from our travels was agreed upon by only two of us. You see, I am a carnivore. Or to be clear a porkivore. If it comes from the magical pig, I will eat it. Charlie is the same. Somehow, Will, is a vegetarian. More power to him. For the rest of us who know the true joy of BBQ, there is not much better than authentic slow cooked pulled pork. 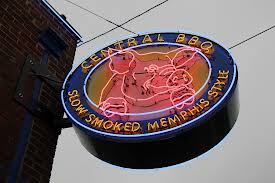 Some of the best we had this summer was at Central BBQ in Memphis. 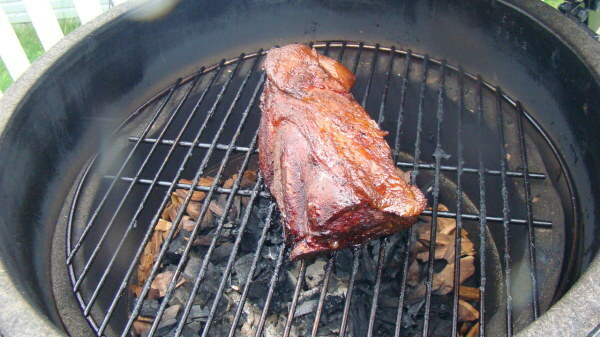 The only way to really achieve the best pulled pork is by cooking it on a smoker or for real aficionados a big green egg. I turned to the man I trust more than anyone when it comes to that contraption so without further ado, here is the ultimate pulled pork recipe from my friend Like A Dad. 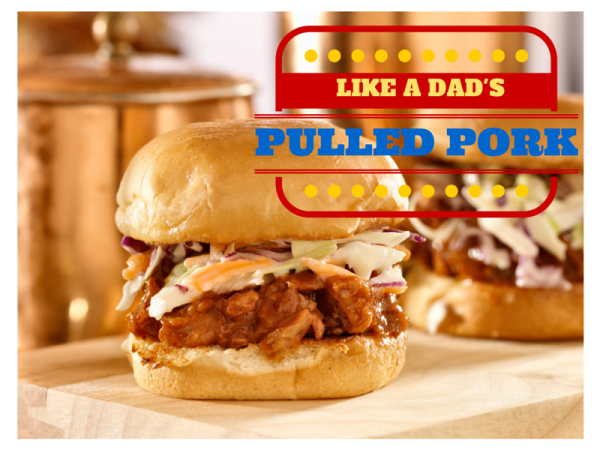 This Pulled Pork Recipe pulls from the Like a Dad archives as Micheal used it for a New Years Day recipe. He assured me this is perfect any time of year and even though he probably won’t tell Big Green Egg, he did say you could make it on any smoker. You do need to commit a full day to making proper pulled pork. That is what makes it the perfect weekend family dinner. 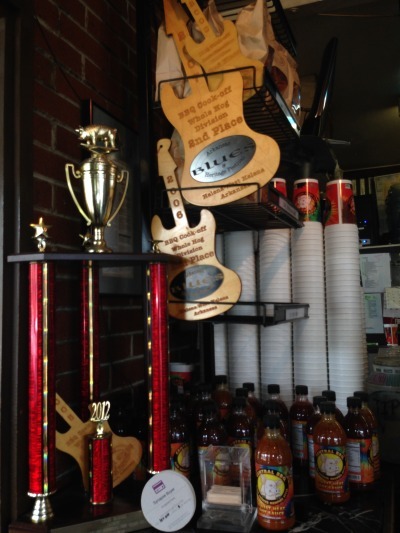 If you are lazy like me and completely unprepared, Central BBQ actually ships their prize-winning pulled pork, sauce and seasoning across the U.S. If you live in Canada, you can use my strategy of befriending Like A Dad on Twitter and hoping for a dinner invite. The one redeeming feature is that although it takes around 9 hours to make this, 6 of those you do not need to even look at your smoker. I once tried a Martha Stewart recipe for something like custard where she wanted me to stir intermittently for around 5 hours. Like every 15 minutes intermittently. No thanks Martha. I scoured the internet for the perfect pulled pork recipe before it occurred to me that Like A Dad would have the perfect solution. The guy does not mess with meat or craft beer so I knew he would be the perfect source. The steps for the recipe are laid out clearly and precisely and if he doesn’t invite me over soon, I may just have to invest in some sort of smoker and try it myself. Click on this link for full recipe and instructions. You only need 5 ingredients to make this (6 if you count fresh buns from the market). 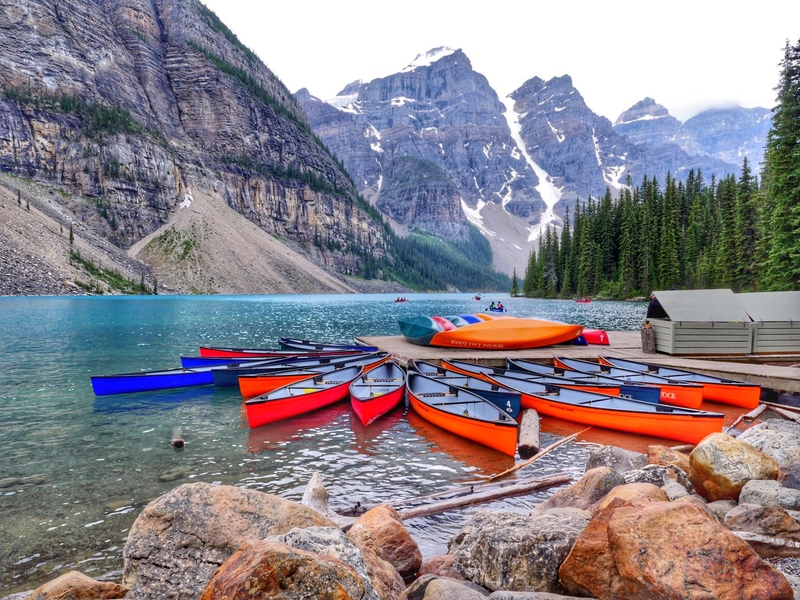 Do you have a favourite food from a trip that you now make at home? I’d love to hear about it in the comments below. Ooooo! I love pulled pork. Thanks for sharing this. Thanks. I dream of eating in Memphis one day.